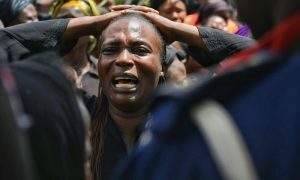 Fulani herdsmen killed at least 238 people in predominantly Christian areas near Jos in Plateau state in a series of attacks over the weekend of 23 – 24 June. The attacks took place in the villages of Xland, Gindin Akwati, Ruku, Nghar, Kura Falls, Kakuruk, Rakok, Kok and Razat, sources said. 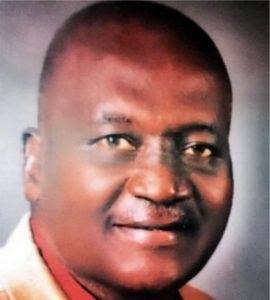 Rev Soja Bewarang, Chairman of the Christian Association of Nigeria (CAN) in Plateau State, who travelled to Ireland in 2016 to speak at Church in Chains’ annual conference, issued a statement responding to the attacks on behalf of CAN and church denominational heads in Plateau State. Nigeria’s Middle Belt has been experiencing widespread violence as Muslim Fulani herdsmen increasingly use military-grade weapons to drive largely Christian farmers off grazing land. 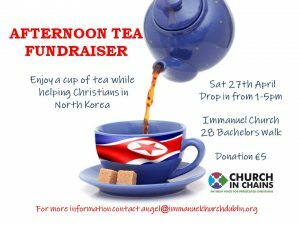 In recent years, thousands of Christians have been killed and their properties looted and burned, including hundreds of church buildings. In 2015, the Global Terrorism Index described the Fulani as the fourth-deadliest terrorist group in the world. The Christian Association of Nigeria recently stated that Fulani militants were responsible for the deaths of over 6,000 civilians between January and June 2018. The campaign of violence has often been mistakenly reported in international media as a conflict between herdsmen and farmers and the phrase “Christian-Muslim” clashes is often used, implying that the violence is equally balanced between two competing groups rather than a serious attempt by one group to drive another group from the land. Church in Chains has written to Dr Uzoma Emenike, Nigerian Ambassador to Ireland, expressing the horror of Irish Christians at the recent attacks and calling for the Nigerian authorities (at both state and national level) to take immediate effective action to protect the Christian community and to bring the perpetrators of this violence to justice. 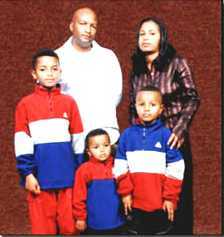 We publish a monthly Prayer Diary. Click here to download your April copy! 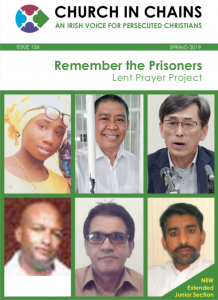 The spring issue contains our annual Lent Prayer Project with focused prayer for six Christian prisoners in different countries. Contact us to order a free copy (Ireland and UK only).